The fabric is woven in Kasrawad in Khargone district of Madhya Pradesh. Cotton from which the yarn is made comes from a cluster of villages near Kasrawad. Yarn with which the fabric is woven is GOT certified. 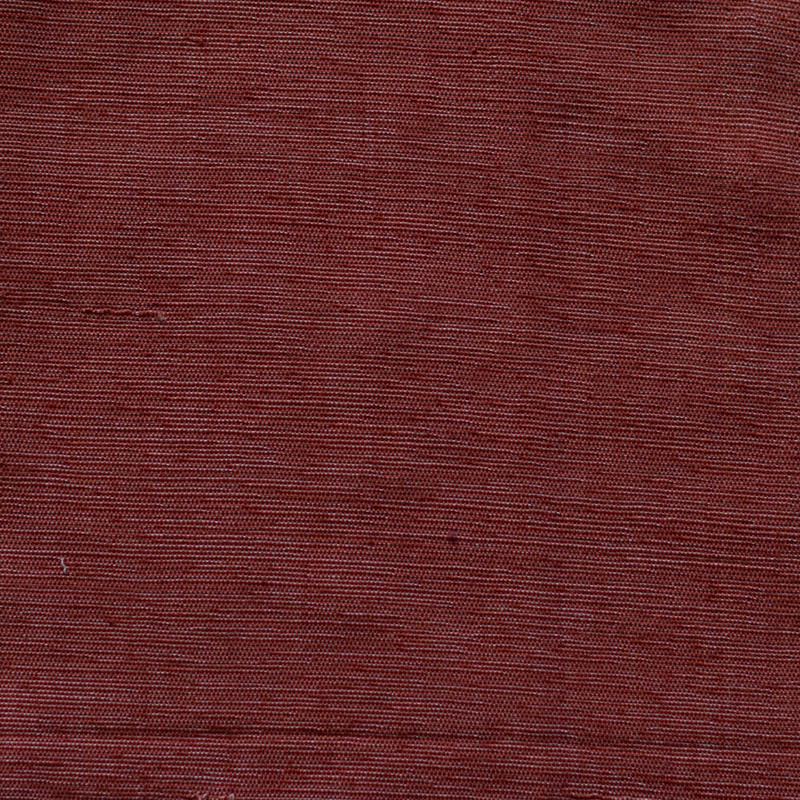 Nimar H13 is a coloured hand woven fabric with Thin Stripes. Hand woven from organic cotton grown in Nimar region of central India. Nimar is a predominantly tribal region. 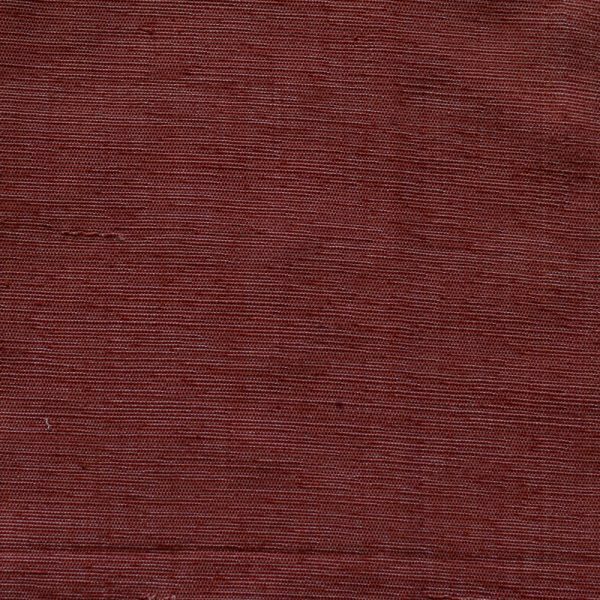 The fabric is woven Aavaran in Kasrawad, a small town of Khargone district in Madhya Pradesh. Aavaran was founded and is supported by Biore Foundation.